One of the most interesting things about Colombia is the Climate- Positioned at the Equator – Colombia enjoys 12 hours of daylight all year long- also they have the perfect moderate temperatures- with a high of 70F and 50F lows- daily… high altitude also increases the foot candles of light… providing the optimum flower growing environment… Full on production for a wide variety of flowers- 365 days a years… It’s the Climate that keeps the flowers coming- all year round. Add to that the diversity of product… Roses, Carnations, Alstroemeria, Snapdragons, Limonium, Solidago, Garden Roses, Protea, Luecondendron all grow in the ‘Sabana de Bogota”… while Chrysanthemums and Hydrangeas thrive in Medellin… this amazing diversity of product and year round production provides the wide array of flowers you see coming year round from Colombia. 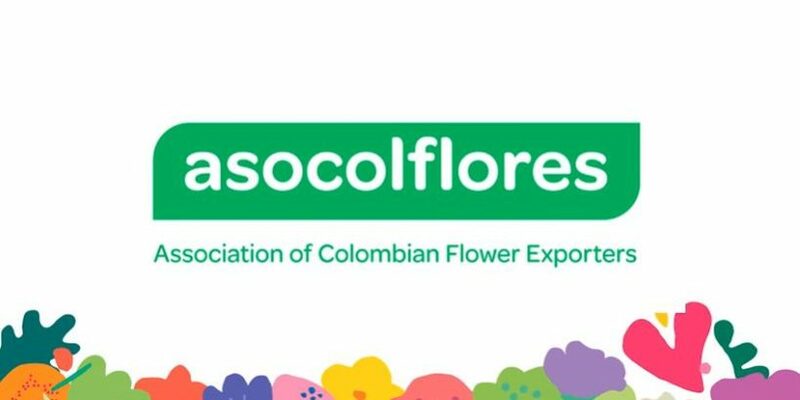 Join us today as I explore the diversity of Flowers of Colombia and share more information about the variety of flowers from Colombia!